PARANET.UK proud to announce its newest promotion on Lenovo ThinkPad B50-30 laptop for £199.99 inc. VAT. Excellent choice for a budget laptop under £200 from Lenovo. If you are looking for an affordable, reliable and top performing laptop this Lenovo B50 is the machine for you. Powered by an Intel processor and with the latest version of Windows 8.1 this a great machine for officework, study or for at home. With Lenovo you know you are going to get a high quality laptop and the B50 certainly delivers. Surprisingly for a laptop weighs in at only 2. 15kg. The laptop has 4GB of memory and a 320GB Hard Drive and benefits from fast boot up. 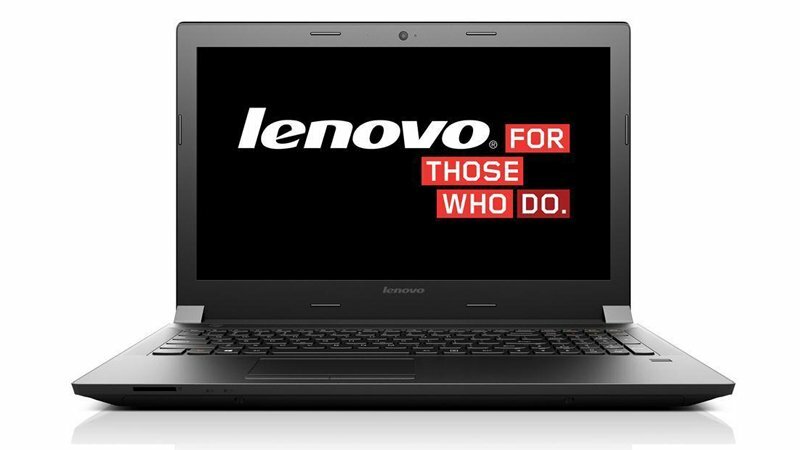 The Lenovo® B50 is the best value for money notebook for your day-to-day business needs. What makes the B50 notebook such a great PC is that it’s surprisingly affordable and available in wide range of configurations and screen sizes. Featuring the latest Intel® processors, up to full HD display, DVD drive, SSHD storage and more, the Lenovo® B50 is not just perfect – it’s perfect for you.